From Producer J.J. Abrams...I knew this day would come. 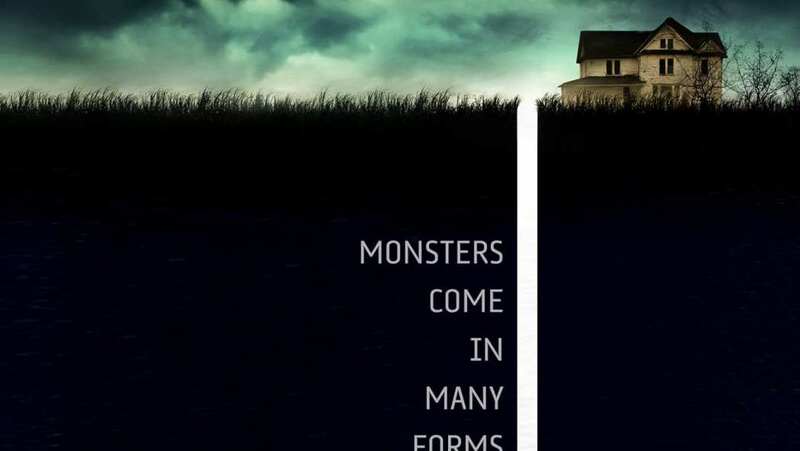 TV Spot for 10 Cloverfield Lane.